Tomorrow, January 27, is International Holocaust Remembrance Day to commemorate the genocide of 6 million Jews and tens of thousands of others. 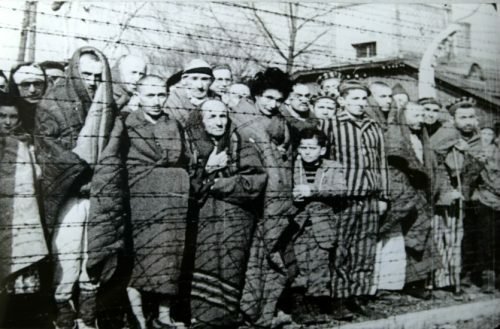 When allied forces liberated the Nazi concentration camps in 1945, the world saw the horrific results of Hitler’s attempt to exterminate the Jewish people. The images of the dead bodies and the remains of men, women, and children in the camps are forever etched in history as the most barbaric and brutal crime against humanity the world has ever witnessed.